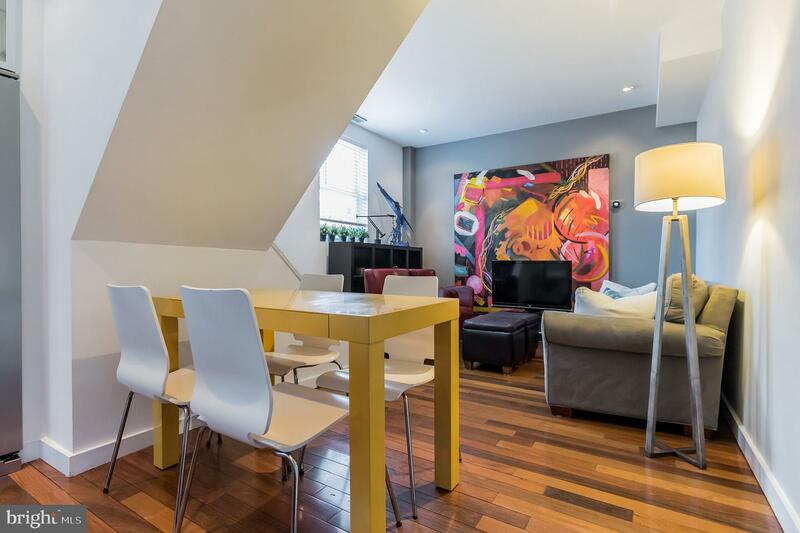 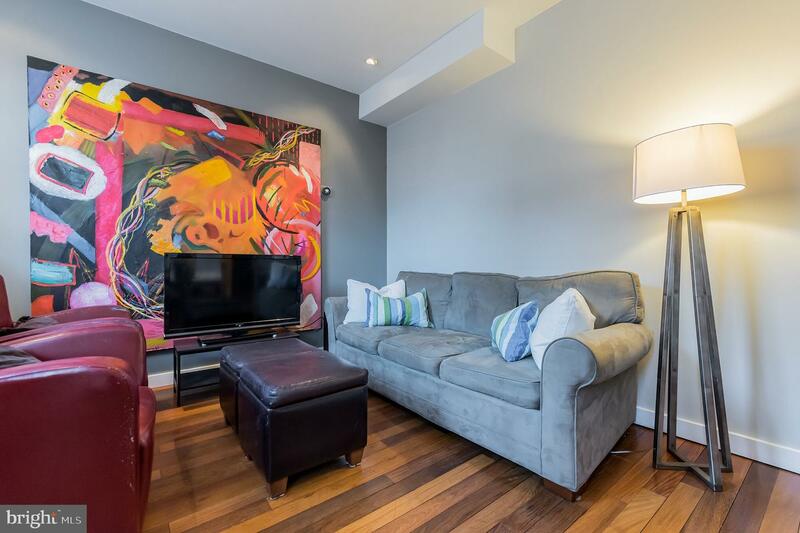 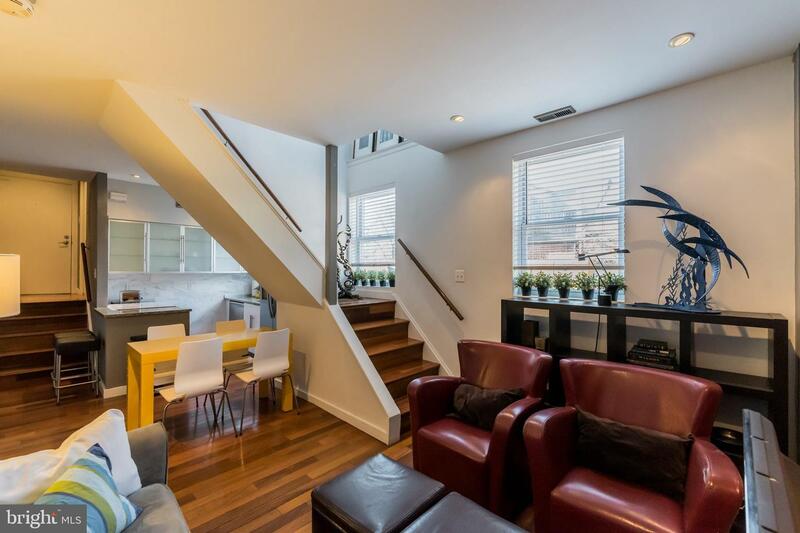 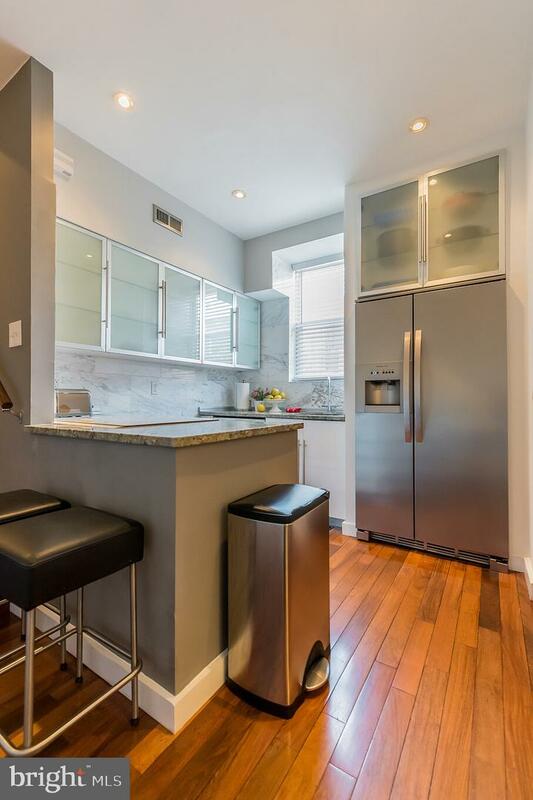 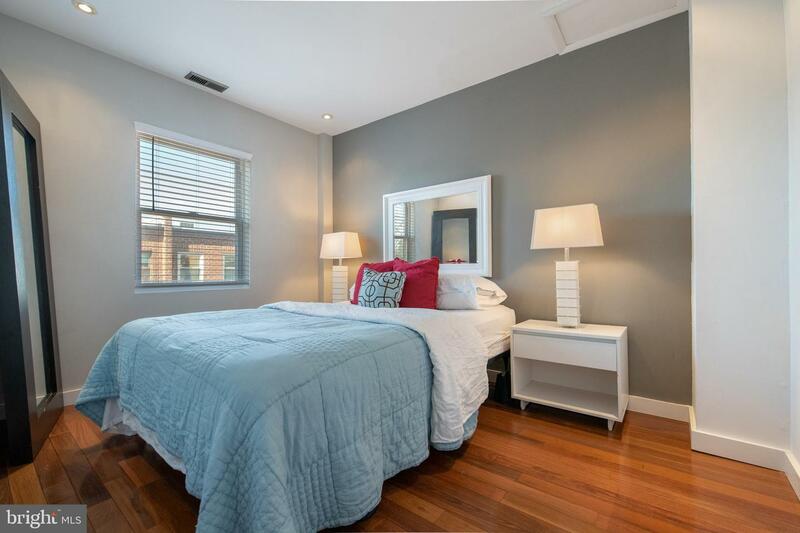 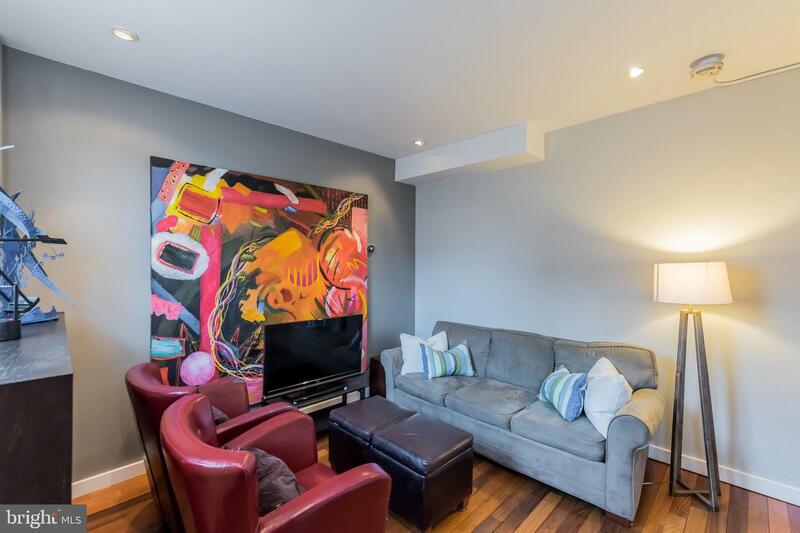 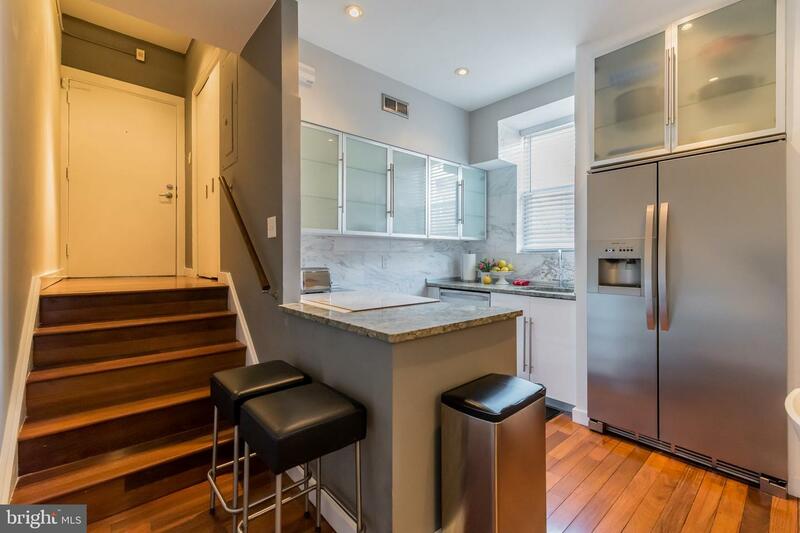 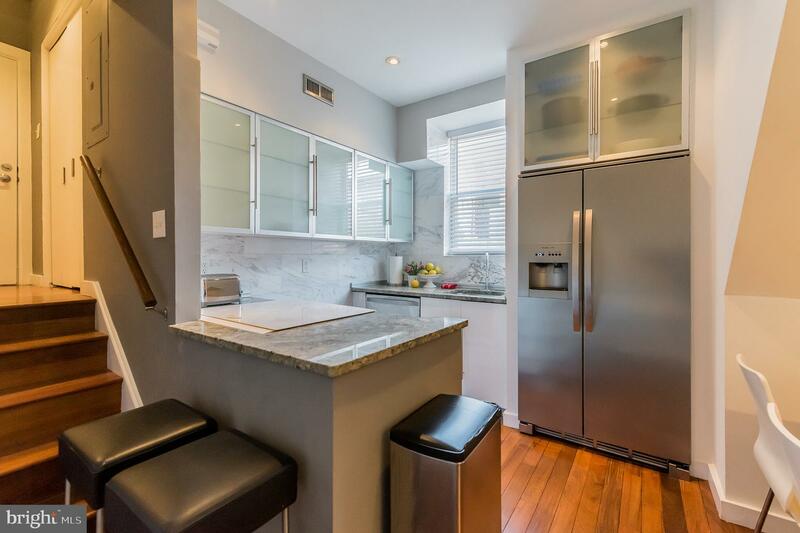 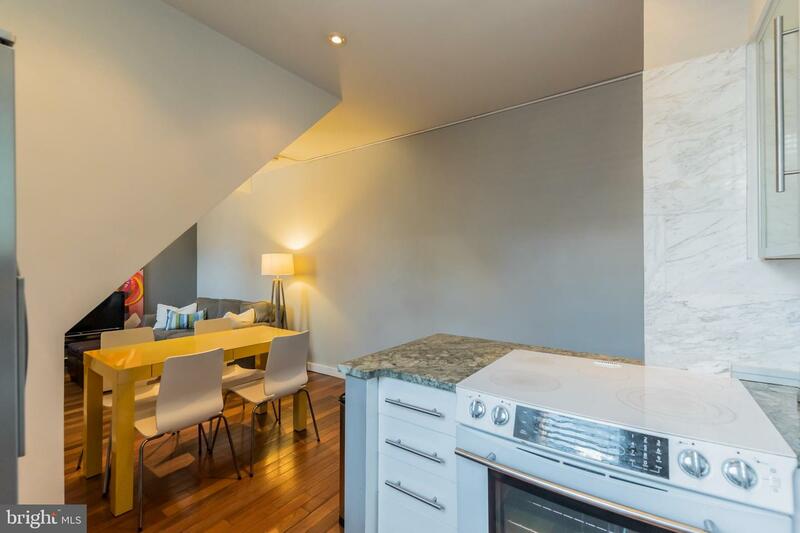 Don't miss this beautiful, light filled 2 bedroom condominium in a boutique building in the heart of Graduate Hospital on the South Square Triangle and fountain (Grays Ferry Triangle) surrounded by shops, cafes and grocery options! 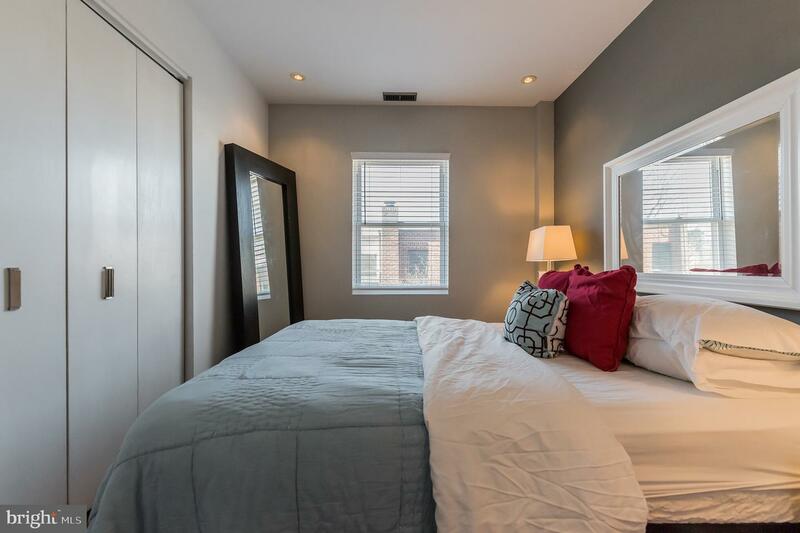 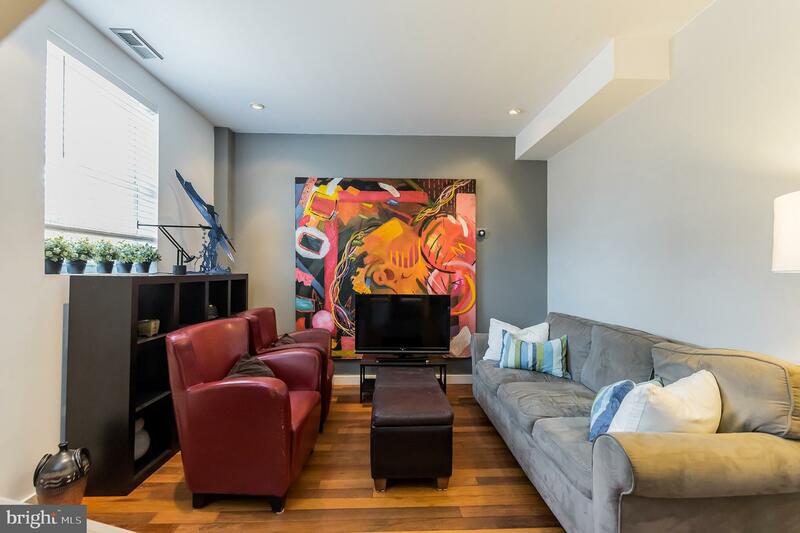 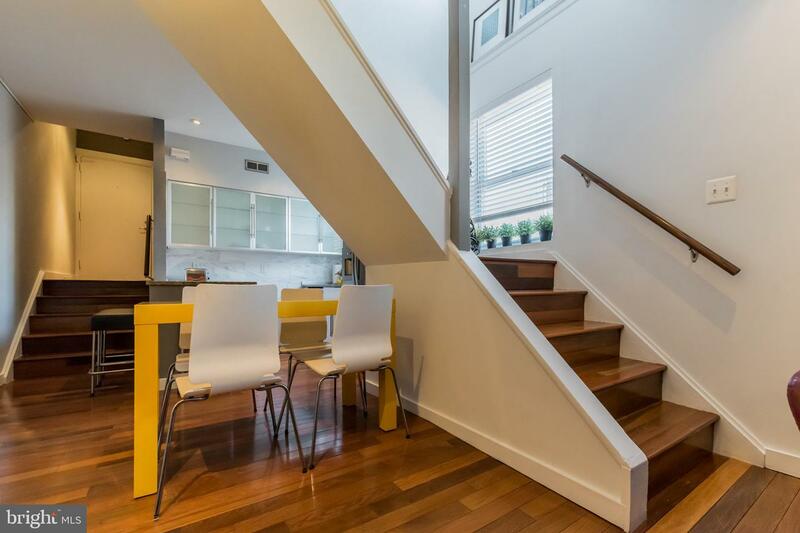 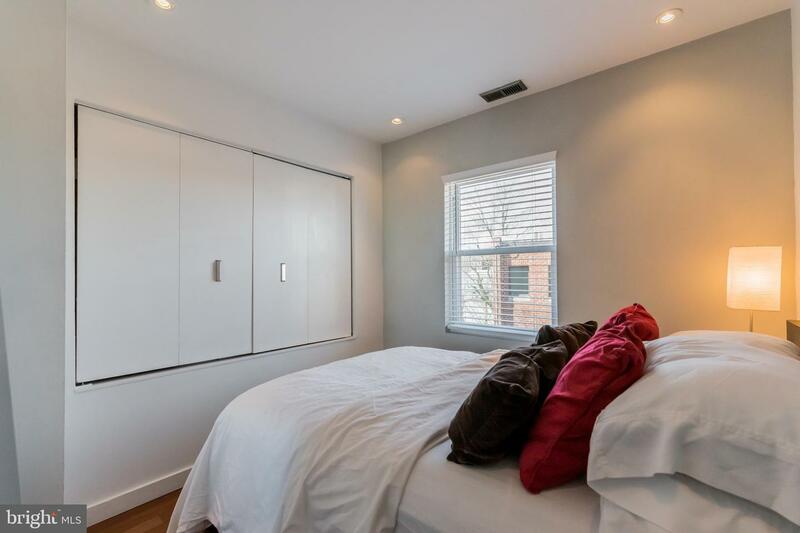 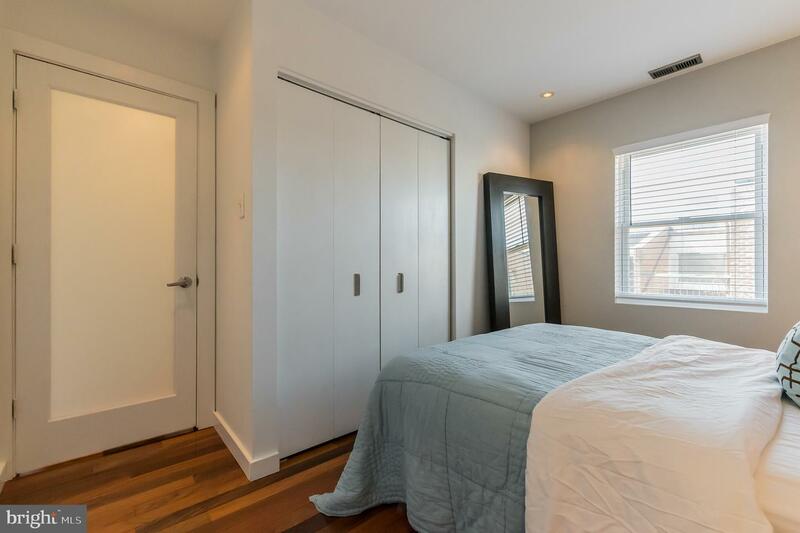 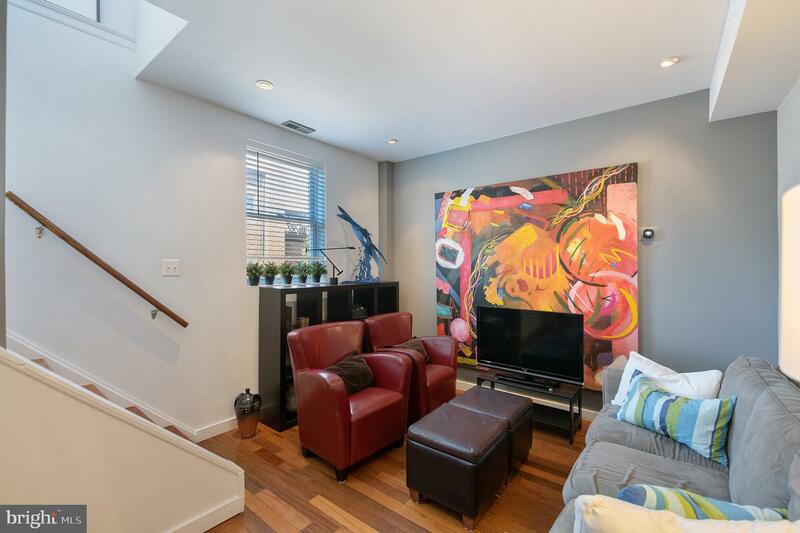 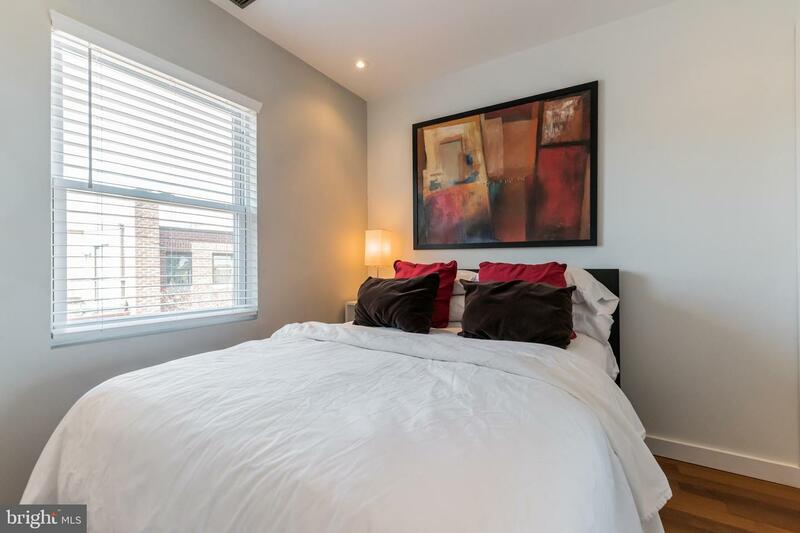 Located within the Albert M. Greenfield catchment and a short stroll to UPenn, CHOP, Schuylkill River Trail and Center City, this contemporary unit was built in 2007 and features walnut flooring throughout, an open first level kitchen, dining and living area and western sunlight. 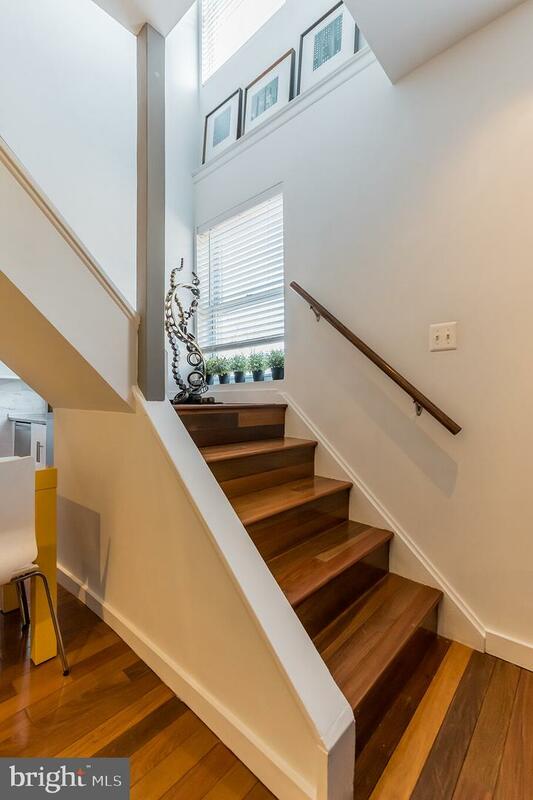 The large entry foyer includes a coat closet and leads you to the main living area. 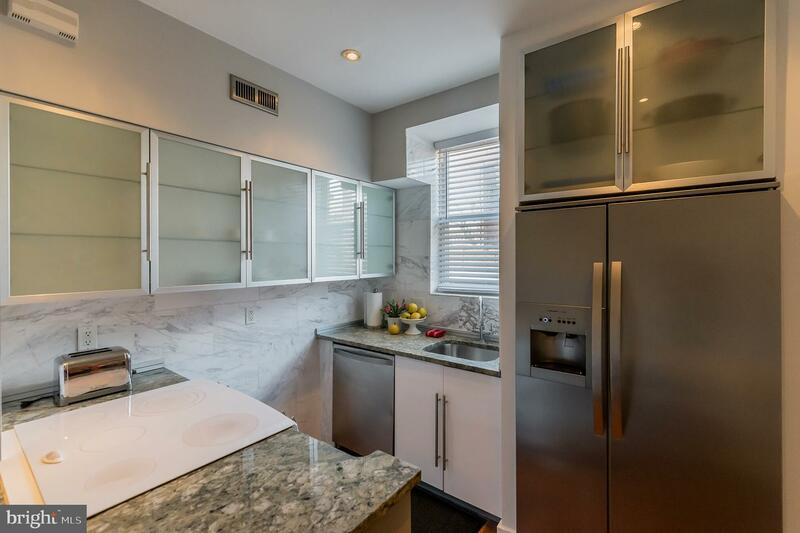 The updated kitchen features stainless steel appliances including Electrolux Icon side-by-side refrigerator and dishwasher, Schmitt Ceran glass-top stove, granite countertops and is perfectly accented by white marble tile back splash and frosted glass cabinetry. 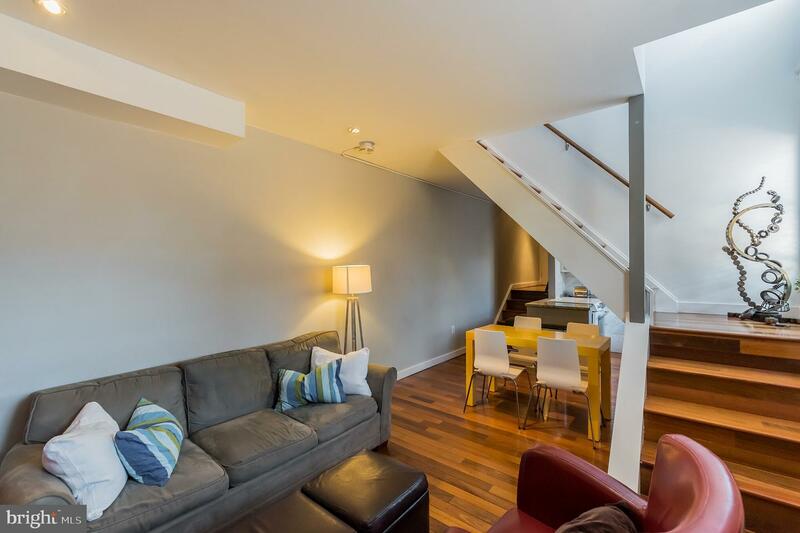 A convenient dining area is located just off the kitchen which leads into the spacious living room area which features large west facing windows (with deck potential). 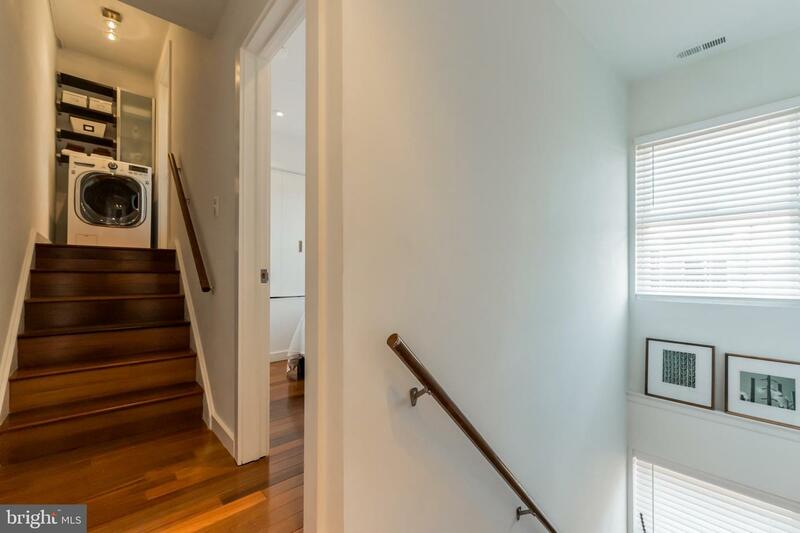 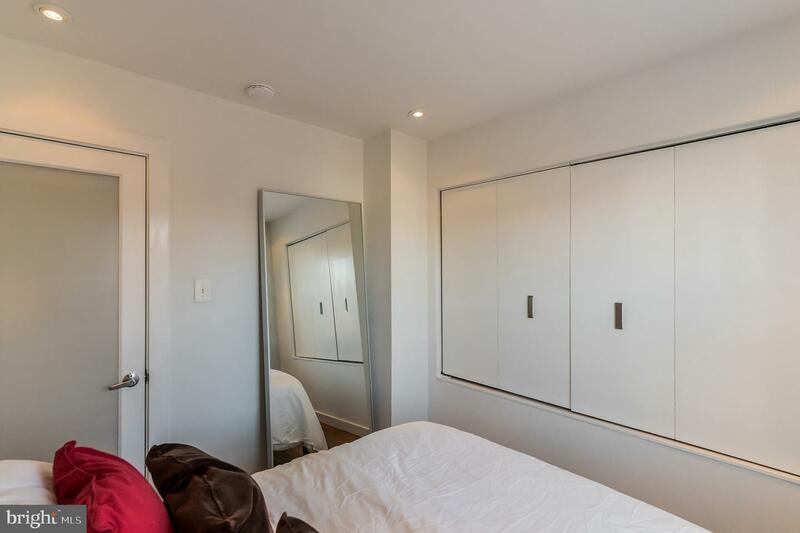 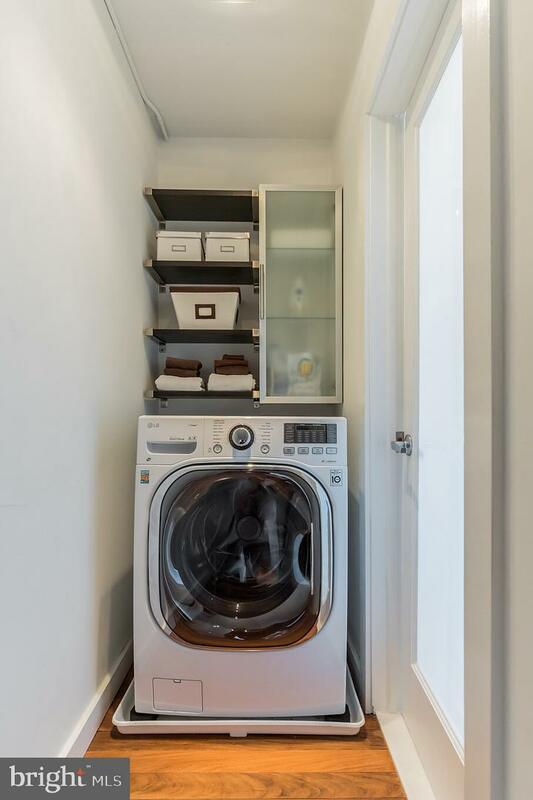 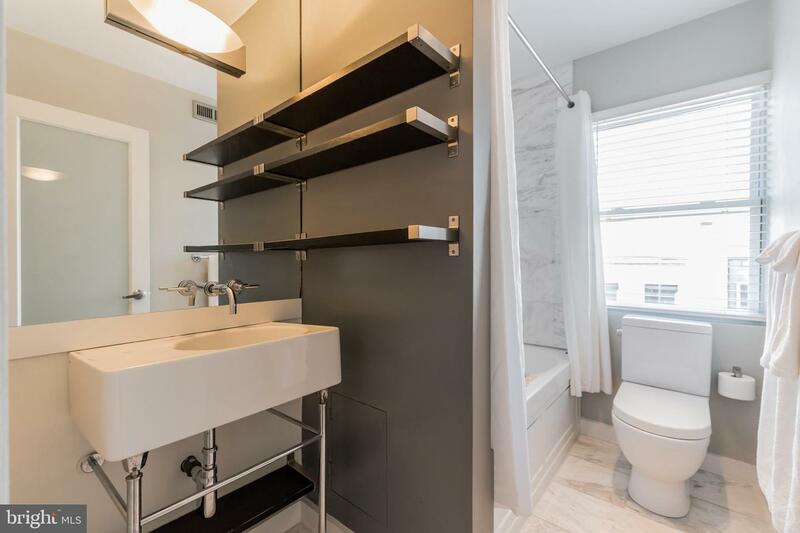 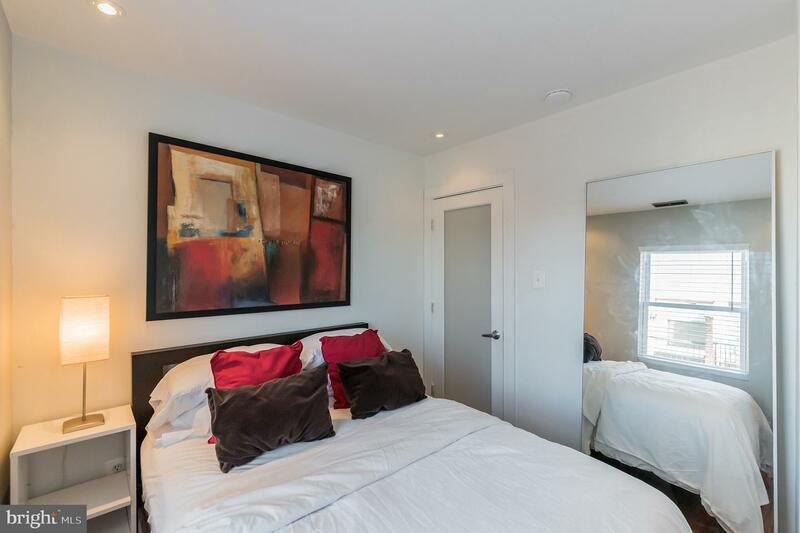 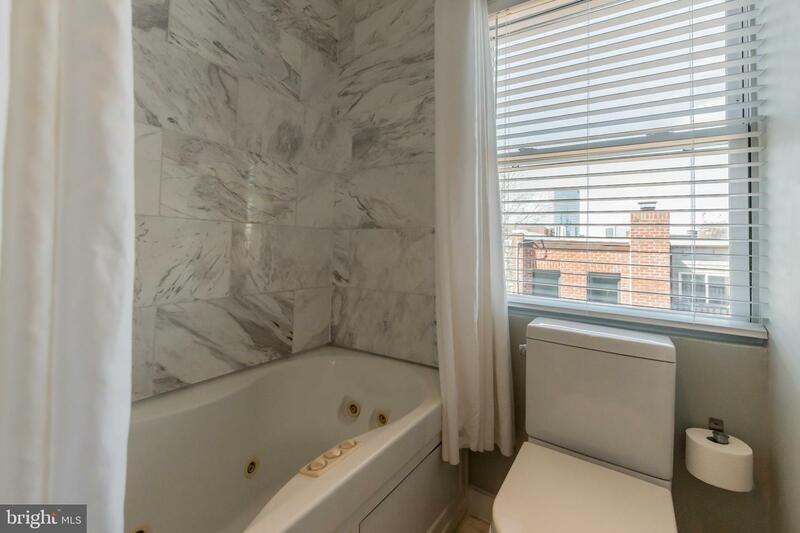 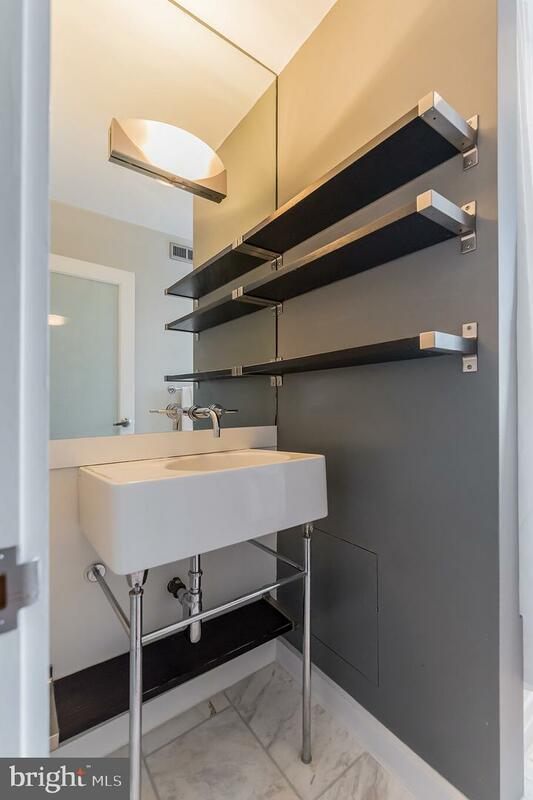 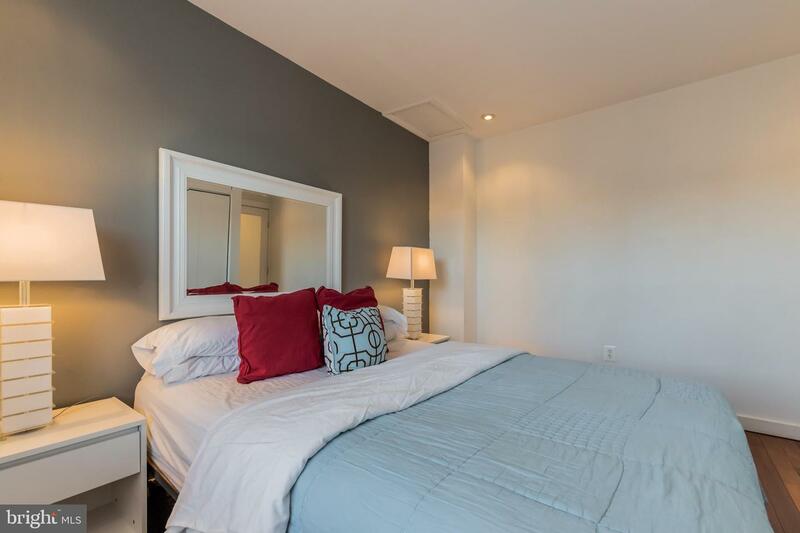 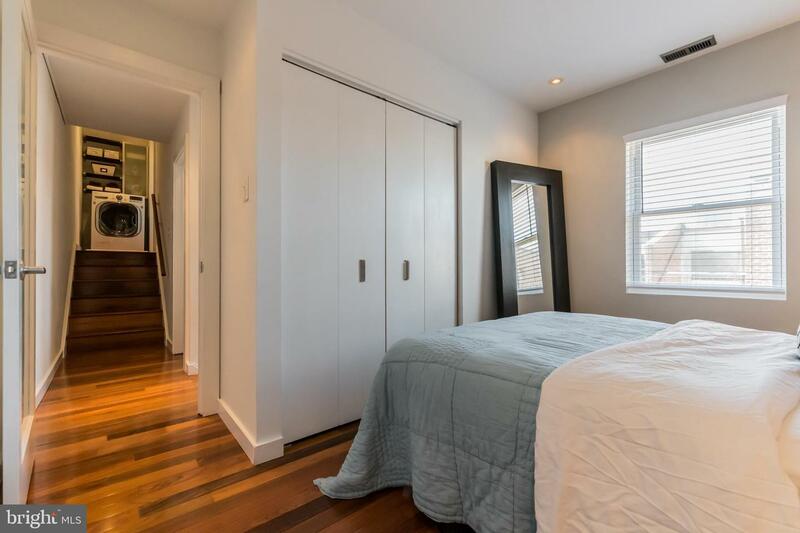 The second floor includes 2 bedrooms each with ample closet and storage space, the laundry area and a luxurious bath featuring custom milled white marble tile, a deep Jacuzzi tub with a fabulous rain shower, and additional storage. 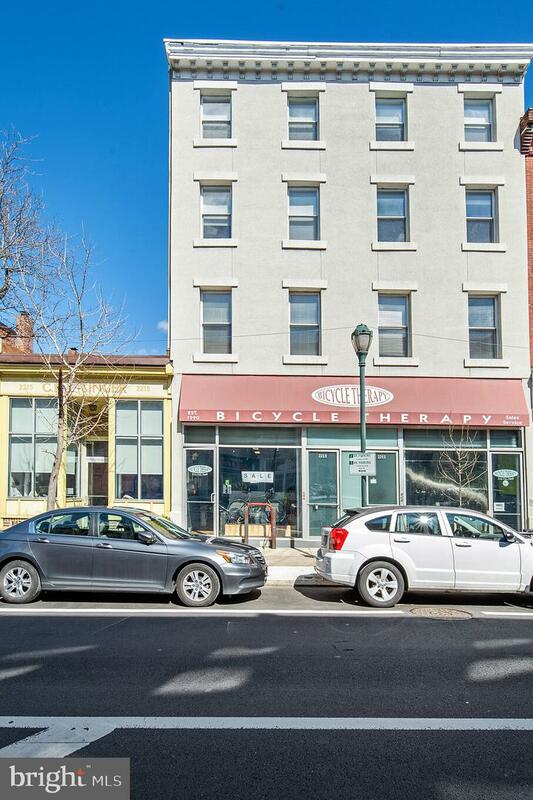 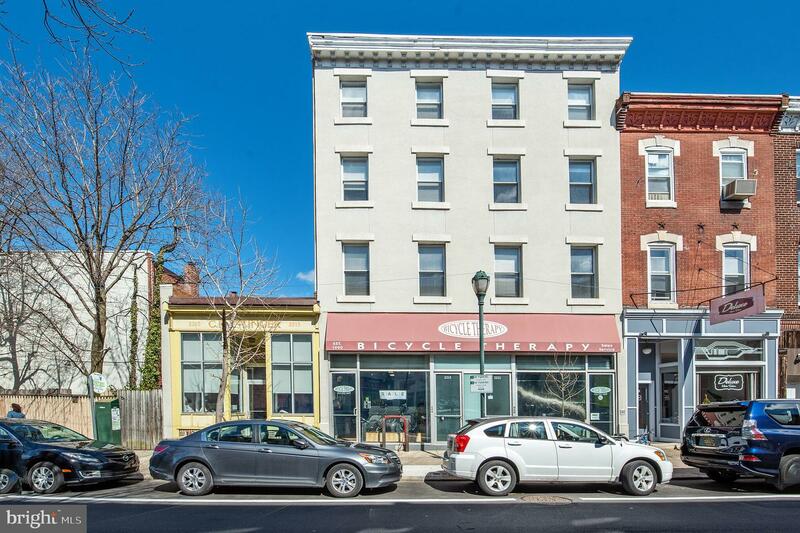 Enjoy the ultra-convenient location of South Street's many boutiques, BYOB's, City Fitness, La Va, Starbucks and the brand new Heirloom grocery store which surrounds the South Square Urban Plaza and fountain.